A woman trying to get her YouTube show off the ground answers a strange classified ad for a videographer. After a short meeting, she finds out her client is a serial killer who wants her to help shoot a documentary. Patrick Brice and Mark Duplass once again prove what's possible with a limited budget and a tiny cast of characters in "Creep 2." This is Patrick Brice's micro-budget horror/thriller follow-up to his movie "Creep," an aptly named, effective film where he starred alongside co-writer Mark Duplass. The original "Creep" was pretty much a two-man operation in every way. 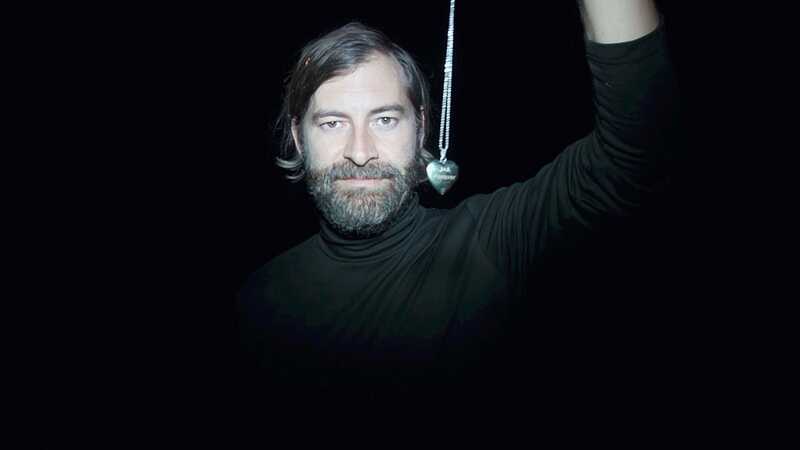 "Creep 2" expands this notion with a few extra bit parts that serve to develop our protagonist Sara (Desiree Akhavan) and, to give us a little refresher, our antagonist, who is now calling himself Aaron (Mark Duplass). Despite the addition of a few new people, the majority of this film is still just a two-person operation. After a little character building, Sara answers a classified ad offering $1000 dollars for a videographer for one day's work. When she arrives at her destination, Aaron tells her that he is a serial killer and that he wants to make a documentary. He also promises not to kill her within the next 24 hours. In the hopes of getting good footage for her YouTube channel, Sara agrees to make the documentary with Aaron, and then, the movie begins. Much like the first film, "Creep 2" is a very intimate movie where Mark Duplass gets to act like, well, a creep for 80 minutes. This time around, there is never a question as to whether or not Aaron (formerly known as Josef) is a killer. We learn more about his backstory, though we did find ourselves asking if any of it was actually true or not. Aaron/Josef is a known liar. The main question in this second movie is, will he kill Sara or not? We see how she reacts to this potentially murderous situation as she goes from being wary to being accepting of her boss-for-a-day. Her current job often puts her in positions where she encounters people with weird fetishes and idiosyncrasies, so filming with Aaron isn't that much of a new experience for her. She doesn't really believe he is a killer. "Creep 2" uses occasional jump scares as Aaron tries to frighten Sara or vice versa. This also works to build their rapport with one another. The film has a bit of dark, awkward humor that is uncomfortably funny and left us nervously laughing along with Sara and Aaron knowing full well that at any second, he could easily produce a weapon and stabby-rip-stab-stab. There is also a great deal of underlying tension as we wait to see if Aaron will act on his homicidal urges. We will admit, though this tension works well in the context of this new situation, we thought it was much more palpable in the first film. The dialogue often seems improvised, which appears to be commonplace for flicks involving Mark Duplass so we wouldn't be at all surprised if that were the case here as well. It often seems as if the characters are following a general outline, but many of the stories and situations are made up on the fly. We like this style of filmmaking if it works, and luckily, it works to its advantage in this setting. 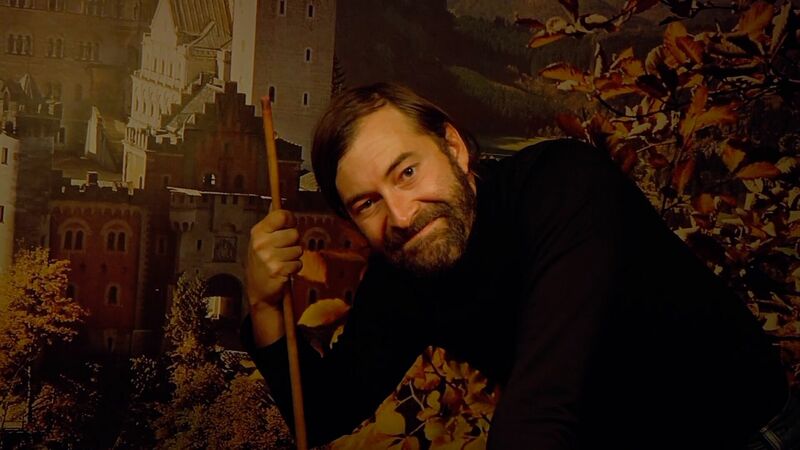 In the end, "Creep 2" is a respectable sequel we enjoyed quite a bit, but we still think it's a small step down from the previous installment. 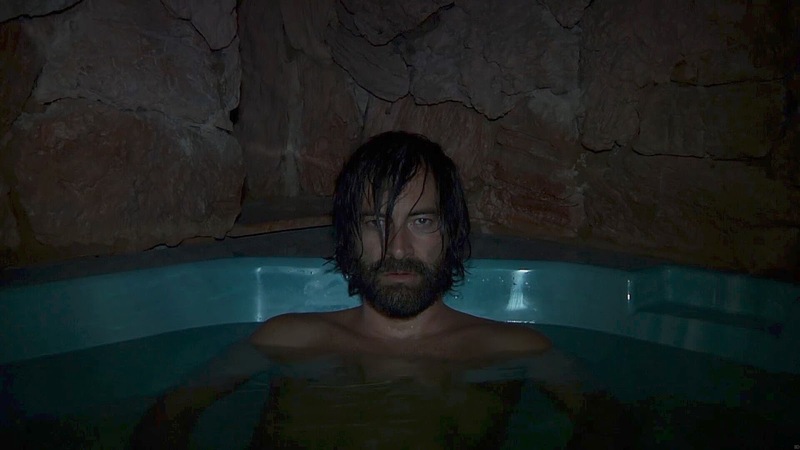 Will we get a third chapter in the "Creep" series? We sure as hell hope so!